Fidia and Century Tool | FIDIA S.p.A.
As a kid, I lived across the street from Mr. Cummings and he told me if I ever wanted to work in the tool and die industry, he would be happy to bring me on board. It happened in January of 1985 and I have been at Century Tool ever since. After the purchasing of the first Heyligenstaedt copy-milling machine, around 1980 Century Tool started getting into mold making by purchasing another company that had three additional copy mills. Mr. Cummings wanted to prepare Century Tool for the future with CNC machining. At that time, we took Heyligenstaedt advice to use a FIDIA CNC control on the first CNC machine we purchased. To this day, we all agree it was the best choice we could have made. Mr. Cummings had the vision for the future of CNC but also knew he had to rely on the younger generation to help get there. From our trips to Europe, including a few to Fidia, and all our time spent together in and outside of the shop, he taught me the art of workmanship. I’ve also had the pleasure of witnessing many ages of technology. I started in the copy-milling era, moved into the CAD/CAM and today, I live in the new age of 4.0 Virtual Machining. My experiences have influenced me to make better choices when it comes to the Hi-Tech investments. I feel like I have a wide-ranging opinion over the process...you know? In your main application field, what would your customers say is the biggest advantage? Our customers love referring to a single source supplier. We have become the single source supplier since we integrated with Michigan Company Bel Kur. 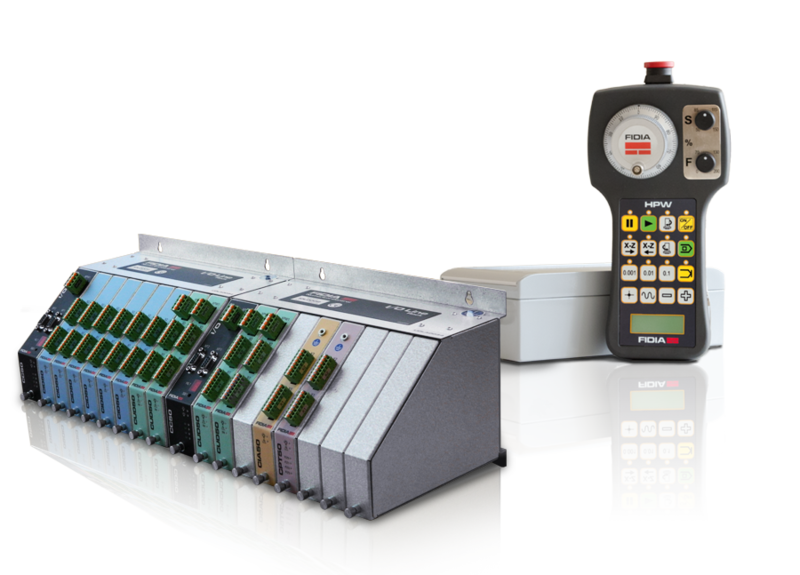 Bel Kur is highly specialized in bonding machines, routing, drilling, deflashing and cooling fixtures. In conclusion, Century Tool can now deliver a full- finished product without outsourcing. My experiences have influenced me to make better choices when it comes to the Hi-Tech investments. Beside the advantage of being a single source supplier, can you describe other strategic pluses for your clients? 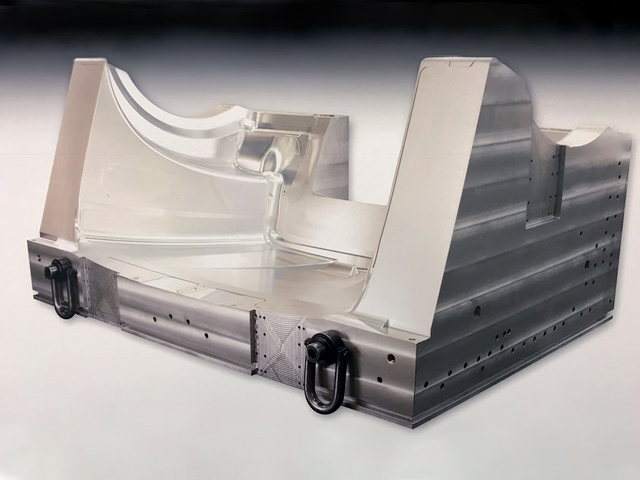 I find it essential to grant excellent mold surface finishing categorized as “Class A” for the exteriors, high reliability of the mold, and the quickest reaction to the urgencies. In addition, customer support is crucial in keeping our customers happy. Supply & Demand: How can you keep your costs low while preserving quality in your productions? We are pressed by the cost reduction demand but we have discovered the best way to reduce our costs is to avoid outsourcing. We also saved some costs by concentrating more on the unattended machining. We continue to use extremely stable products with strict manufacturing procedures. We strive to select only the most reliable and well-serviced products in the market. Time and time again, Fidia proves to be the right choice. Time and time again, Fidia proves to be the right choice. Your facility is equipped with the latest state-of-the-art equipment. How does this impacted your business? 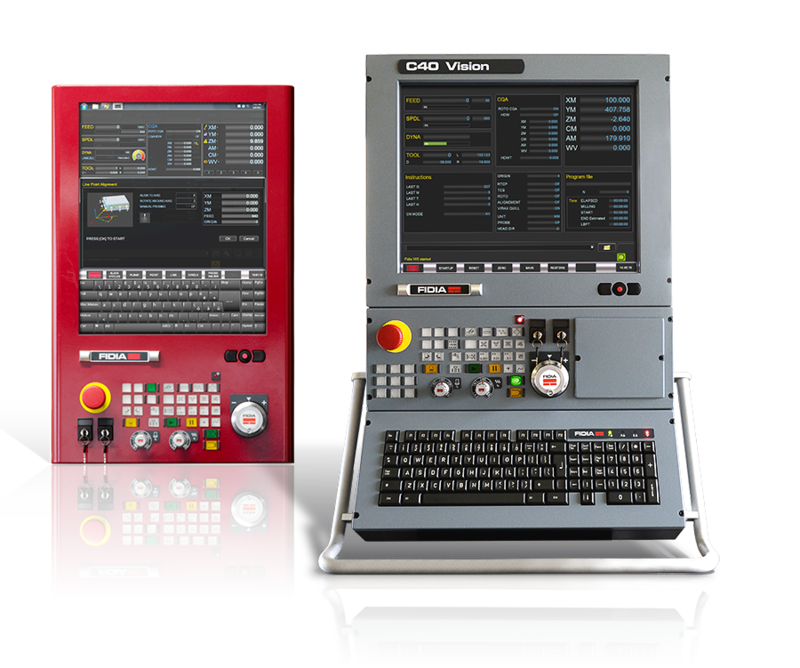 We’ve made a choice for having specific machines for specific applications while making sure our products are versatile for continual change. 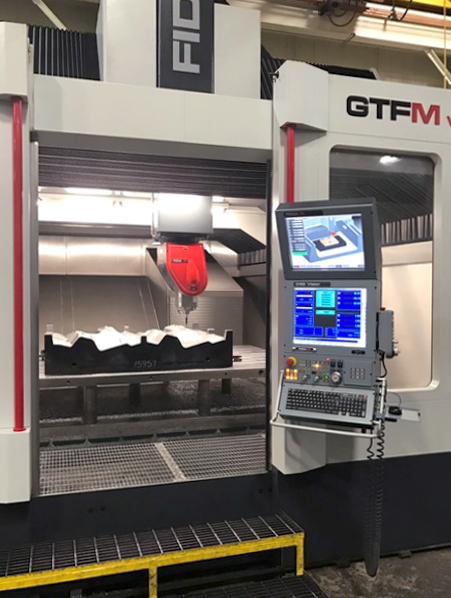 For example: We chose to make our recent purchase of the FIDIA GTF/M because it has proven to be the best machine in the finishing operation. 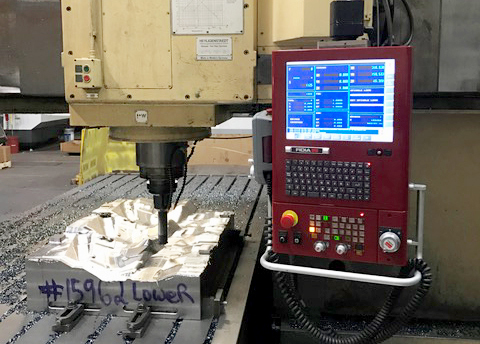 This machine is precise and was able to adapt into a super-fast 5 axis router when we needed to cut venting holes in a batch of SMC (Sheet Molding Compound) fenders. It was awesome! You were recently introduced to the FIDIA Vi-Mill Software. What benefits did you uncover as a Vi-Mill User? 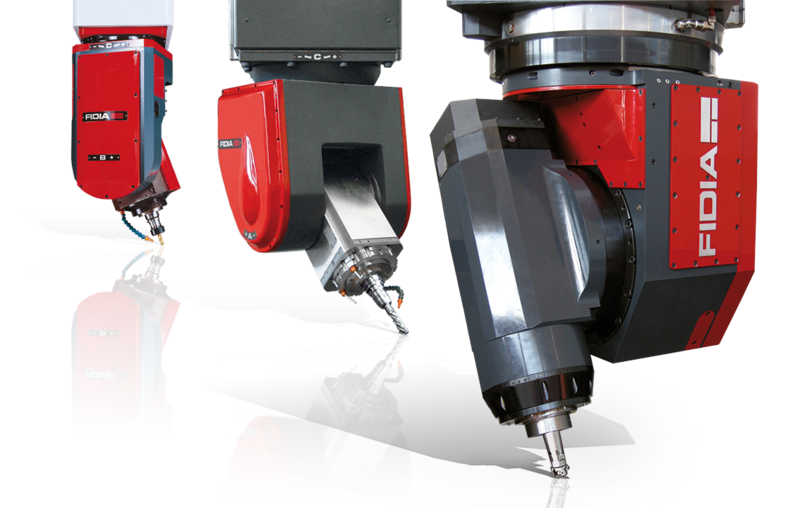 Dependable and flawless machining processes. It is amazing how fast the newer machines but also problematic when it comes to spotting a mistake because by the time the machine is stopped, the damage to the part of machine itself has already been done. With Vi-Mill, these damages are not only spotted but they are prevented because the machine will always stop before a collision occurs. Vi-Mill provides a great comfort to both the programmers and the operators because they know that Vi-Mill is not only running in the background, but it creating a fully secure environment! If a machine collision was to occur, how serious is the damage to the work piece, fixtures, and overall machine? Are there unexpected costs involved? Do you have any example of an application case where Vi-Mill technology saved the day? Yes, any kind of damage to the machine would be very serious and expensive to repair! 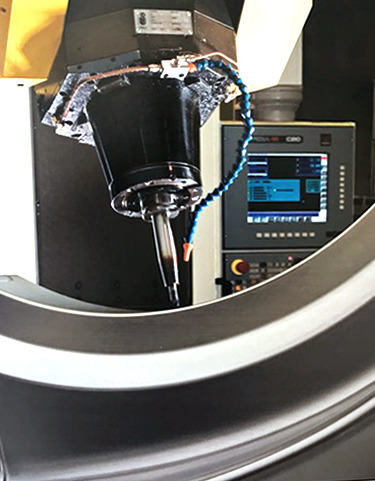 The Vi-Mill software protected the machine parts during a new post-processor test. The transformation sequence was off and the machine was about to make a rapid approach to an incorrect position. Luckily, the Vi-Mill software immediately stopped the machine before it could strike into the part. Vi-Mill prevented another collision when a tool was occupying the wrong position in the tool magazine. The system probed the diameter and instantly detected the error, stopping itself. It is important to continuously increase production standards. How do you accomplish this with your new investments in equipment and technologically advanced solutions? Our goal is to continue on our path of buying high quality products that are well serviced and promise longevity. We own four of the German-made Heyligenstaedt milling machines. We have grown partial to this type of milling machine because we like how sturdy they are. The oldest one is now 30 years old. As well-made as these machines are, we still have had to upgrade the electronics several times to keep up with the generations of technology. 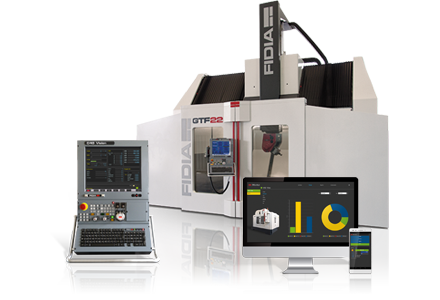 Thankfully, we have partners like Fidia who have developed products that are easily integrated to keep our machines in production. We turn to Fidia for the controllers and drives technology every 10 years or so. 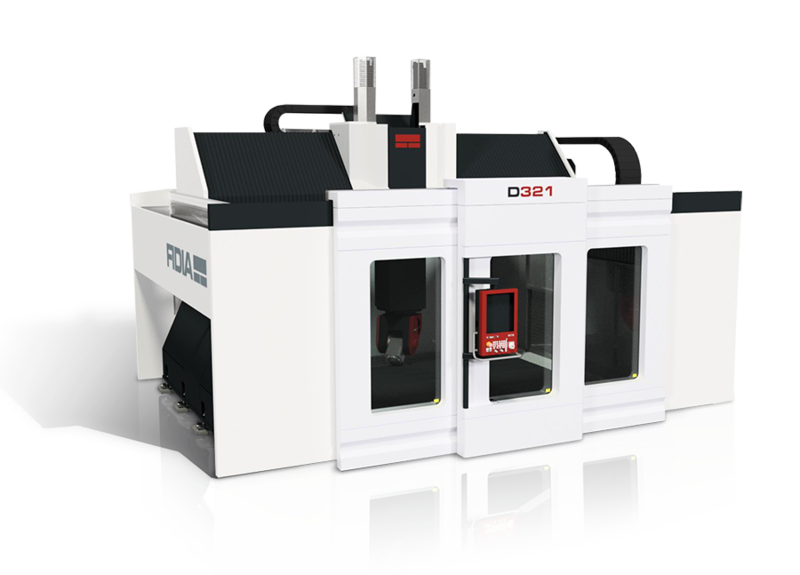 It’s amazing to see how new developments such as Vi-Mill can be implemented on a machine that is 30 years old; given that the machine is equipped with a FIDIA CNC! Today, we have 25 controls in our workshop. These controls are used on all sorts of machines: roughing, finishing, bore-mills, gun drills, and horizontals. Any time that we need an upgrade or retrofit, we turn to Fidia because they always accept the challenge and are proficient in upgrading all of our pool. When did you first have contact with FIDIA? It was back in 1987 when we bought our first Copy-Milling machine. That machine was incredibly sophisticated 6-axis with a brand new FIDIA CNC11 controller. The manufacturer (Heyligenstaedt) had recommended the FIDIA controller to us, and he was right! This machine is still up and running thanks to the 3rd generation of electronics on board! There is no more copy/mill now; only pure CAD/CAM direct execution. What do you appreciate most within your relationship with FIDIA? I would say we appreciate their service, innovation, and professionalism. The service has always been outstanding. Technicians on site, help desk for phone support, and readily available spare parts. We usually can solve any issue with Fidia in a short period of time. The innovation originated from the first control we purchased from them. Fidia always seemed to be ahead of the competition. We were then introduced to the Velocity Five upgrade they created, the Vi-Mill software they designed, and all the High-Speed Machines they manufactured and serviced. Fidia is professional in the way they communicate with us. They maintain a positive attitude and are committed in resolving any concerns we may have, Lastly, their follow-up phone calls and on-site visits reassure us that everything is operating the way it should. Fast forward to 5 years from now. What kind of challenges and opportunities do you foresee? I see the machines becoming robots, unattended running, catching programming errors, and basically running around the clock with very good reliability and minimum maintenance. They must integrate the new technologies of cutting tools, like the carbide drills or the high feed mills, enhancing the overall performance. I predict the customers will demand more in cost reduction and require greater quality. With Fidia’s ongoing innovations and support, I feel we will be doing more and more together as the years go by. 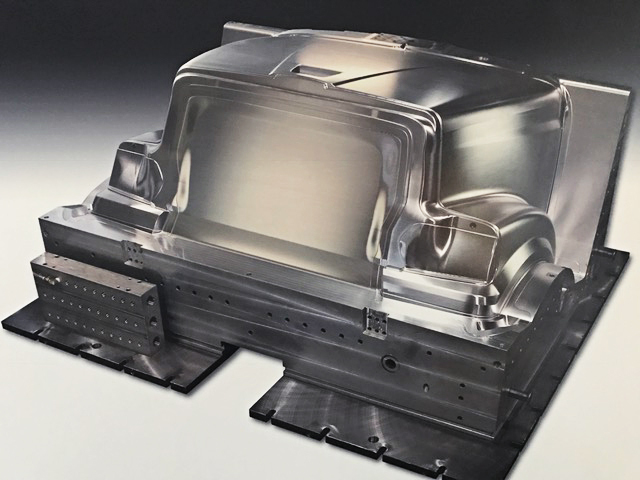 Over 40 years ago, Fidia has been the first one introducing the “look ahead” concept: the CNC “looks ahead” the programmed tool path in order to optimize acceleration and velocity of the machine. With ViMill, this concept has been extended to safety. 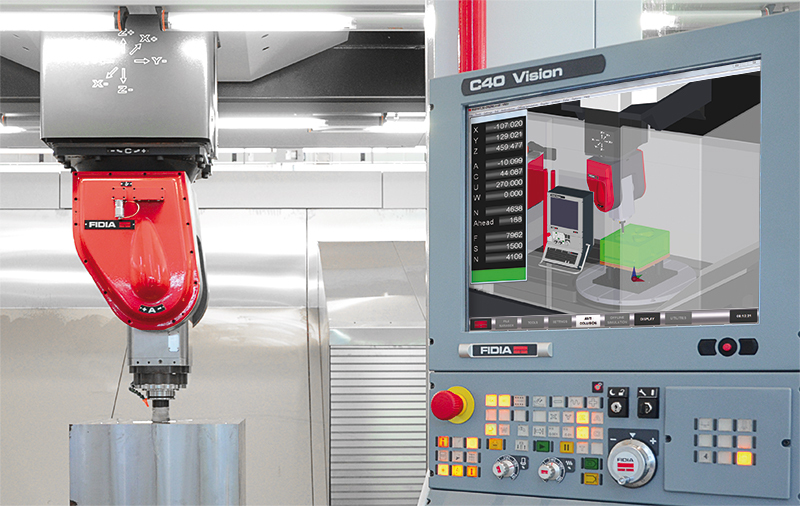 ViMill is a software package, where the “look ahead” function has evolved to predicting any possible collision for safer machining. Being totally integrated in the Fidia numerical control, ViMill can operate full time, covering any working condition of the machine. 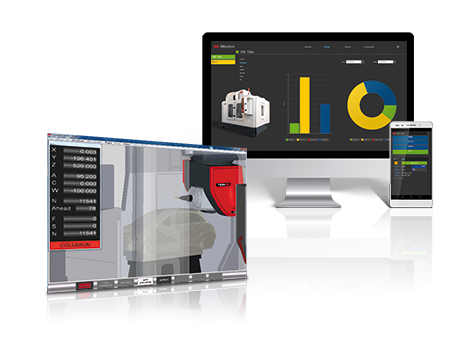 ViMill is not just a simulator of the process; ViMill is an online monitor of the process that is watching out for whatever may happen on the machine, stopping the machine no matter what the reason of the collision is.